Owning a pet will not only impact your life overall, it can also have a big affect on your home. From setting (and maintaining) house rules for pets to ensuring a safe environment for your fluffy friends, here are some things that new pet owners should be doing — but always forget to do. Dogs and cats need to know what is permitted and what isn't; dogs, in particular, need to have some structure and discipline, and are actually happier and more secure in a home with established rules than they are in an anything-goes environment. Is your pet allowed to sleep on your bed with you? Allowed to hop up on chairs and sofas? These are the kinds of rules that need to be clearly established and reinforced from the get go; allowing a pet to snuggle on a sofa, then suddenly changing gears and no longer permitting that behaviour will leave a pet confused, and likely to act out. 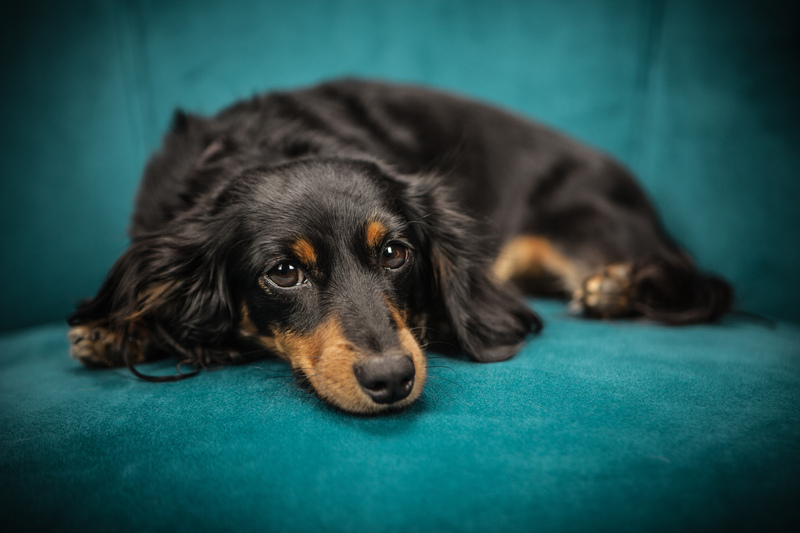 Bringing a dog into your home can be full of challenges, and it's unrealistic to think your canine companion will simply sit politely all day long while you're at work, waiting patiently for your arrival. If that's your plan, then expect your dog to get bored, and a bored dog will often get into mischief (i.e. chewing on furniture, shredding curtains), either as something to kill the time or, more likely, as a way of letting you know that he's not receiving enough stimulation. If you've just brought a new puppy home, be aware that he or she will — like a human — lose baby teeth as adult teeth grow in. And while babies will be cranky and upset, a puppy will instinctually chew on whatever happens to be handy. That's why it's a good idea to make sure any electrical cords or cables aren't easily accessible for a pet to chomp on. Even better — pick up some <a href="https://www.amazon.ca/Duraline-Chewsafe-Cable-Protectors/dp/B00TAAQ686/ref=sr_1_2?ie=UTF8&qid=1504106915&sr=8-2&keywords=chew+cable" target="_blank">chew-proof cord protectors</a> that will prevent a pet from being able to gnaw into cords and cables, avoiding possible electrocution. New parents will baby-proof their homes, and pet-owners should take similar precautions to ensure curious pets stay safe. If necessary, put up gates to keep pets out of hazardous areas of the home, and do a thorough inspection to look for potential dangers that could lead to an animal becoming choked, strangled, electrocuted, suffocated or poisoned. This is especially true during home renovations, so it's important to ensure there's nothing left lying around that can prove harmful to a pet. It's a good idea to get in touch with a veterinarian and see if he or she can take on any new patients, and establish that contact as soon as becoming a pet owner. If a pet becomes ill or has a medical emergency, that is <em>not</em> the time you want to be scrambling around trying to find a vet. It's far more preferable to have a veterinarian in your network that you can reach out to in cases such as these. A lot of new pet-owners forget to factor in the costs of having an animal in the home, and they're not insignificant. Items such as food and litter can add up, and then there are veterinary costs, boarding, dog-walkers, cat-sitters and more. 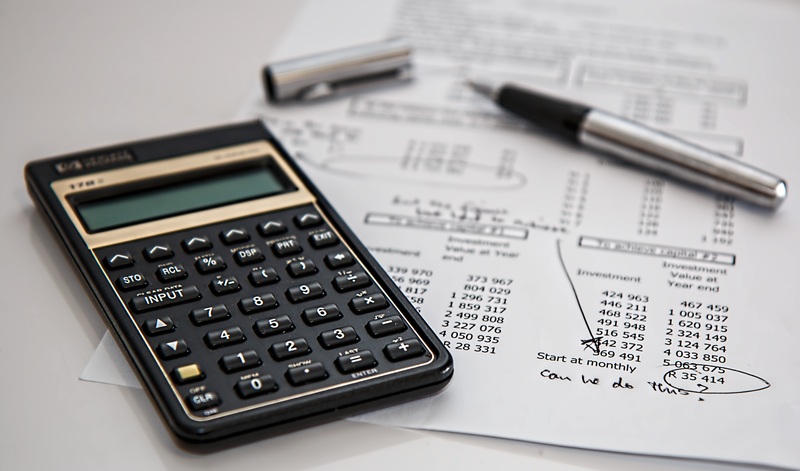 You don't want to be blindsided by unexpected expenses that should have been accounted for from the outset. One bad habit that some pet-owners get into is "free feeding," leaving food bowls constantly filled in case a pet gets hungry. Some animals will tend to become obese if offered the chance to eat as much as they want, while some cants are notoriously finicky — in which case, food that's left out will be ignored, and may attract ants or other pests. Establishing regular feeding times will result in a healthier pet and fewer pest infestations. It's a given that your pet, at some point, is going to have an accident (or maybe send a deliberate message) that will leave a couch, rug or some other household item smelling to high heaven (the distinctive odour of cat urine, for example, has a half life of six years). And while there are an array of products on the market that will mask pet odours, the most effective solution is to find a product that utilizes enzymes. That's because enzymes contain beneficial bacteria that will "eat" the organic matter that's causing the odour; when all the odour-causing matter is gone, the bacteria has nothing left to eat, and will die. Just as the home's interior should be pet-proofed to remove potential hazards, the same holds true for the yard. Are there any plants that could be toxic to a dog or cat? What about toxic fertilizers and insecticides? Check with your vet or seek out information online about frequently encountered plants and products that could be poisonous to a pet. If you have a yard and plan to let your new pet roam free in it, you'll want to make sure you have a fence that will confine your pet within. 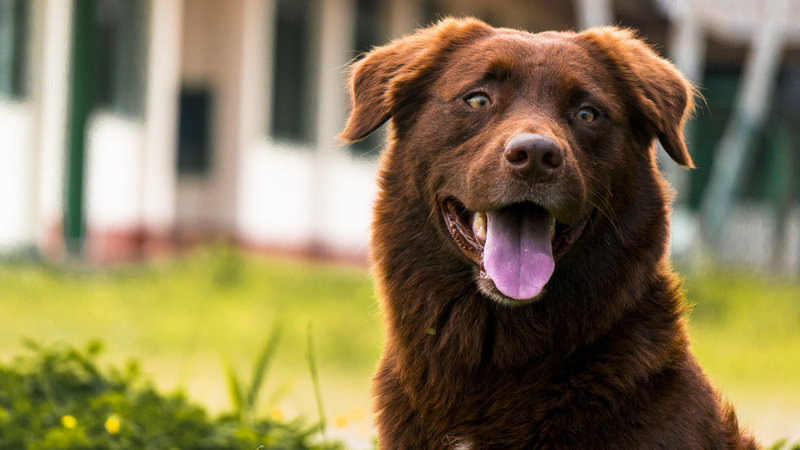 Even if you have an existing fence, it's a good idea to investigate it fully in order to determine if there are any areas where your four-legged friend might be able to escape and make a run for it. When giving Rover a bath, it's a given that hair will be shed. To ensure all that dog hair doesn't clog up the drain and lead to pricey visit from the plumber in the future, pick up a hair-catching drain cover to use in the tub while giving your dog a bath, which will catch the hair and prevent clogs from forming. Another solution is to place a mesh scrubbing pad over the drain, which will allow water to flow through while trapping hair before it can be sucked down the drain. A new parent won't bring a baby home from the hospital — and <em>then</em> remember to go pick up diapers. The same holds true for pets; you'll want to have all those necessary items — food, bowls, leash, litter box, etc. — on hand when you bring your pet home. If you're getting a puppy, it's a smart idea to invest in some training pads to keep floors and furniture safe while house-training, because accidents are guaranteed to happen. Dogs need walks, to do their business and get some much-needed exercise. Different breeds have different requirements, so be sure to factor that in when deciding on what kind of dog to own. Owning a dog includes making a commitment to ensuring it gets the exercise it needs, which means committing to set aside time each day (more than once) for walking and outdoor time. 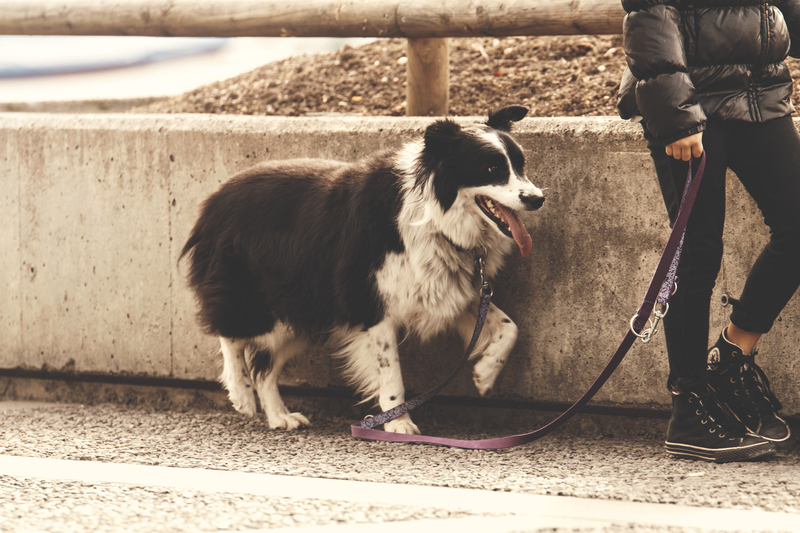 It seems like a no-brainer, but many new dog-owners underestimate the amount of time they'll need to devote to walking their new pet. Not only will this tucker out your dog — making it less likely the animal will exhibit destructive behaviour in the home — it will also keep both of you healthier. After a nice long walk on a wet day, your dog will come bounding into the house, leaving muddy footprints all over floors, carpets, rugs, couches — you name it. Rather than be faced with a massive cleanup later, instead keep a pack of wet wipes handy near the door; that way, you can quickly and easily clean off those muddy paws as soon as entering the house, saving you from a potentially large task later.